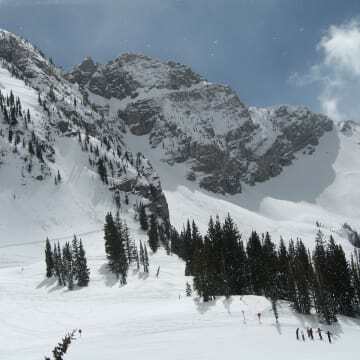 Beaver County, Utah, features alpine lakes tucked among snowy peaks and a huge reservoir that grows trophy-sized trout, making it a great place for a fishing getaway. 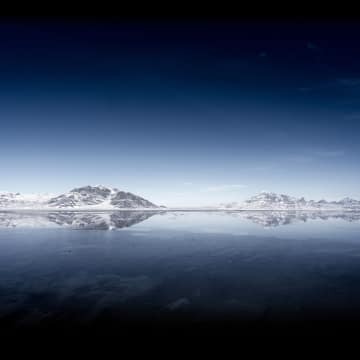 The town of Moab, Utah, is surrounded by a sense of limitless space. 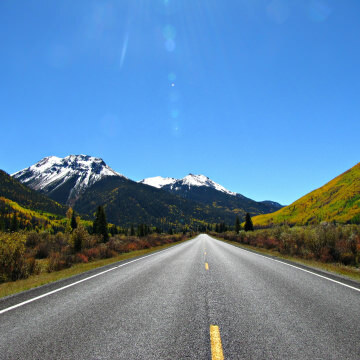 On these spectacular drives in the area, you'll find unworldly scenery that offers long views, a rainbow of colors, dazzling sunsets, and unforgettable canyons. 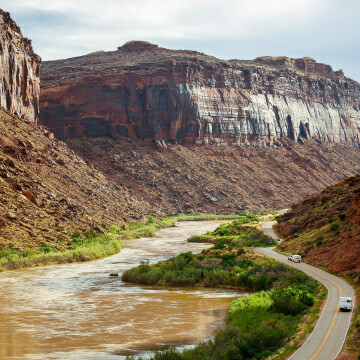 Beaver County, Utah, is known for its twisting scenic drives, abandoned ghost towns, and plenty of solitude. Get off the highway and explore this unique part of the state. 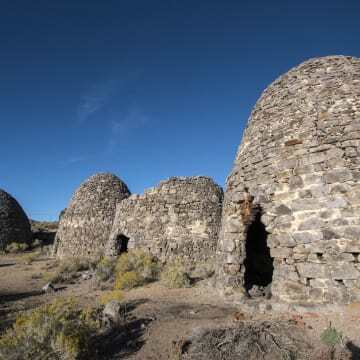 About a three hour drive from Salt Lake City, Utah, Beaver County is an adventurer’s paradise with natural wonders and experiences that match the best of Utah’s iconic national parks. 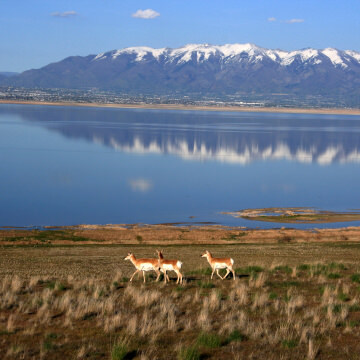 Utah's Antelope Island, the largest island in the Great Salt Lake, has become a destination for viewing wildlife and the unique ecosystem. But it was a long, tenuous journey to create the state park that's become so popular today. 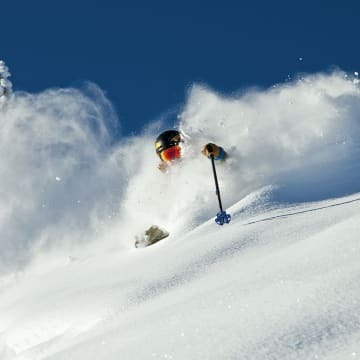 While the Wasatch Mountain range is perhaps best known for its world-class skiing, Davis County, Utah, has lots of other winter activities to enjoy as well. 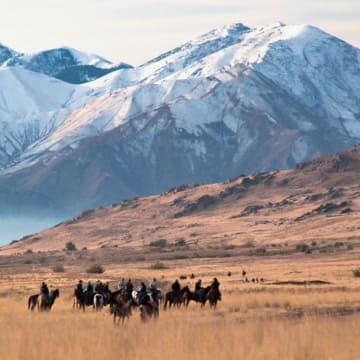 Tooele County, Utah, offers towering mountain ranges, wide sagebrush-covered basins dotted with grazing horses, flat pans of gleaming white salt, still water reflecting blue sky, and historic sites that remember the Old West. 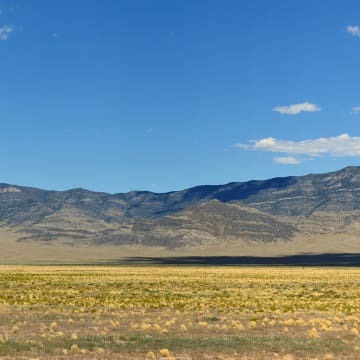 Beautiful Tooele County, Utah, features plenty to do in the outback, including hiking, mountain biking, backroad driving, rock climbing, and fishing. 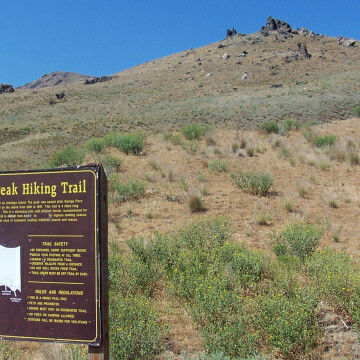 Take advantage of this unique part of the state for an adventurous outdoor getaway. 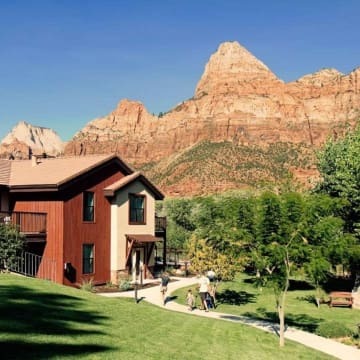 Located at the mouth of Zion, this small hamlet is a welcoming spot full of amenities for all its visitors. 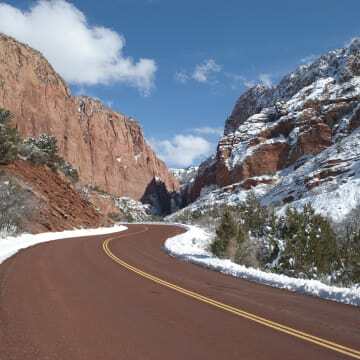 While the park mulls over ways to manage high visitation during the peak season, the simplest way to avoid the masses and enjoy Zion is to come in the off-season, which runs from December through February. 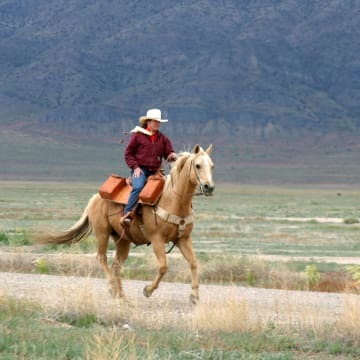 A trip to Tooele County, Utah, offers numerous historic sites and places that evoke its role in the California Gold Rush, its Mormon pioneer past, the legendary Pony Express Trail, and rowdy mining days in the late 19th century. 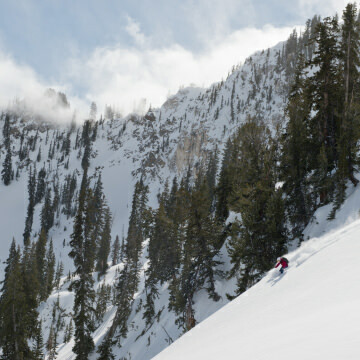 Located just 40 miles north of the Salt Lake City airport, Ogden, Utah, is a perfect basecamp for a ski vacation. 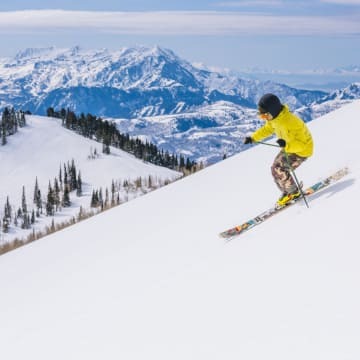 With three ski resorts, affordable lodging, fine restaurants, and a vibrant après ski scene, it's a great place to enjoy a winter getaway. 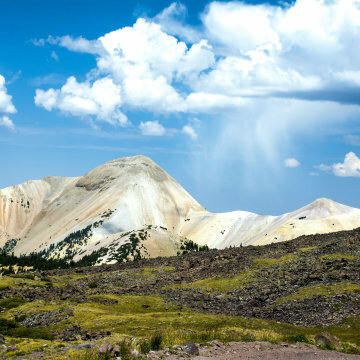 Located in southwest Utah, Beaver County is filled with wild places—rugged mountains, sharp canyons, placid lakes, and wildflower-covered meadows—that offer plenty of memorable adventures for families. 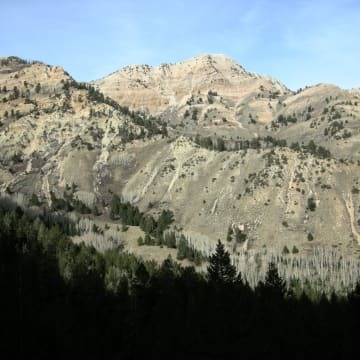 Just east of Beaver, Utah, the Tushar Mountains feature some of the state's best hiking adventures with trails threading among high peaks and crossing alpine meadows filled with wildflowers. 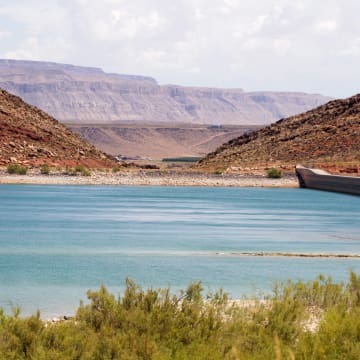 Check out these unique-to-Utah, water-fueled adventures to keep cool, escape the desert heat, and add a whole new element of adventure to your visit to Washington County. 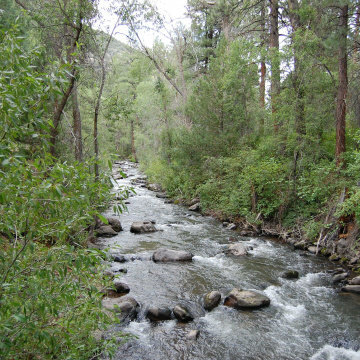 Davis County, Utah, is filled with outdoor adventures, hiking trails, fishing opportunities, and amusement parks that make it a great summer destination. 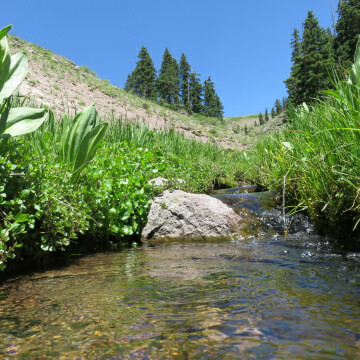 Located in southwest Utah, Beaver County is known for its access to the lofty Tushar Mountains, but it's also an excellent destination for those who enjoy time on the water, with a wide variety of sparkling streams and sky-reflecting lakes. 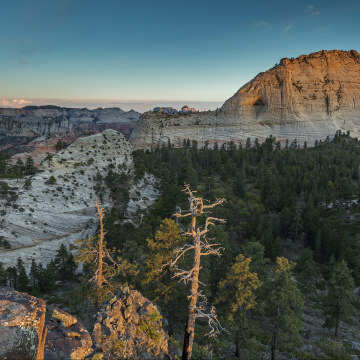 This family-friendly hike offers expansive views of Zion and makes for an excellent summer route due to its high elevation. 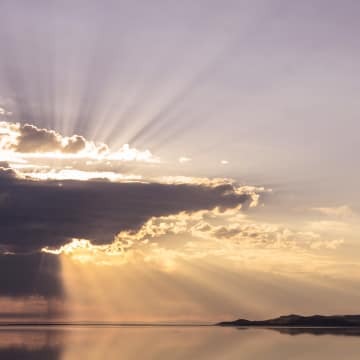 With the Great Salt Lake to the west, Davis County, Utah, is filled with memorable sports to watch the sun descend into the water. Here are some of our favorites. 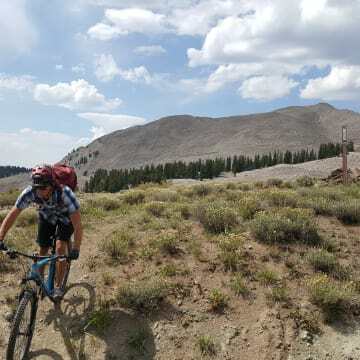 About three hours southwest of Salt Lake City, Beaver County, Utah, has the two things that all mountain bikers love: great trails and no crowds. Discover the best ways for off-road riders to enjoy this under-the-radar playground. 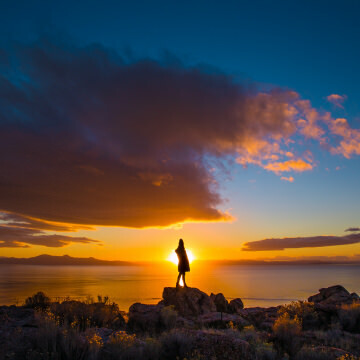 Just north of Salt Lake City, Davis County, Utah is filled with memorable outdoor experiences that make it the perfect location for a summer getaway.